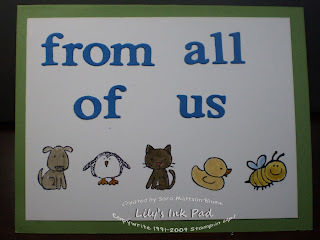 ...That I can fit into my post for the Stampin' Addicts New Catty Blog Hop! A fabulous group of demonstrators and I are celebrating the amazing new stamp sets, products, tools, and punches in Stampin' Up! 2010-2011 Idea Book and Catalog. 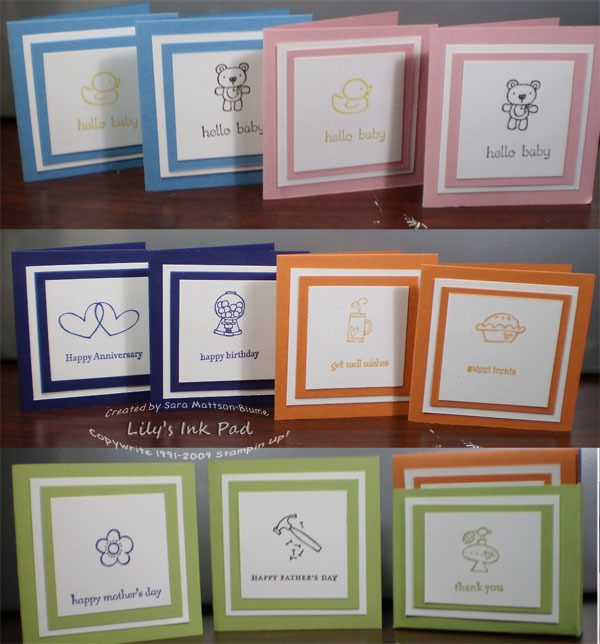 You may be starting here at Lily's Ink Pad or you may have come from Emily's Blog Featuring the new Stamp Set For Everything. Either way, welcome and I hope you are inspired by my projecs. My stamp set is Every Little Bit, so hold onto your hats, I may have gone a bit crazy! Last year at Convention Shelli Gardner, Founder and CEO of Stampin' Up! showed us a locker decoration project set. All year, I've had that in my head as my students open and shut their lockers 10 times a day and I finally had a chance to try it! In this ensemble, I used some decorative rocks as the basis of my fun. I simply stamped the images, colored them in, and then used Crystal Effects to adhere the paper to the stone and added a magnet to the back. For a few, I added them to paper clips or binder clips--whatever I felt like! The mirror was one I just bought because my students are always asking me if I have a mirror in my room and I never do, so after 12 years, I bought one. I decided to alter it in paper I could live with, so wrapped it up like a present, cut out the hole, and then added a frame, ribbon, and the note holder binder clip. 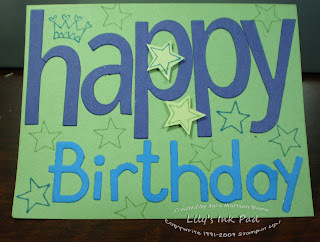 I also made the note holder and will share that process and template next week on my blog, so check back. Marina Mist, Pink Pirouette, Concord Crush, Peach Parfait, Pear Pizzaz along with Early Espresso Ink now and then. I matched up the images with saying from Teeny Tiny Wishes, which I use all the time. I think for a new stamper, these two sets would set one up for life! Finally, I dreamt about this card and therefore had to add it to my set of projects. I just lined up all my little guys on my long clear block and stamped them all at once! How fun! That's all I have for now, although more info will be posted Monday about these projects. Now it's Rhonda's turn to show you Grunge Rock. She always has fabulous Projects and this time around is no exception! Wow! That locker set is awesome!!! And I love the note cards! What a great idea! Love the locker set! Those magnets are adorable! 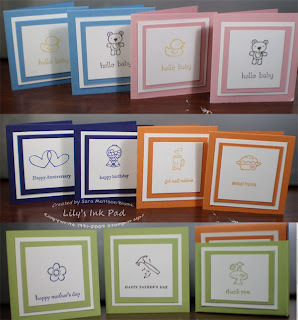 Also love the array of cards! Great ideas! Love the locker set - fun! Rockin' the locker set! Great work on all of your cards and projects! You made so many great things. Thanks. What a clever idea a locker set it is awesome. Thanks for sharing your awesome projects. Sara the locker set is adorable! So much fun! great projects and the last card cute! Locker magnets are a great idea. Love all your projects. Great job! Love that locker set!!! The In Color cards are adorable, too. TFS! Wow Sara I love all your projects, especially the note cards and box. Thanks for sharing your ideas with this set. What great projects! 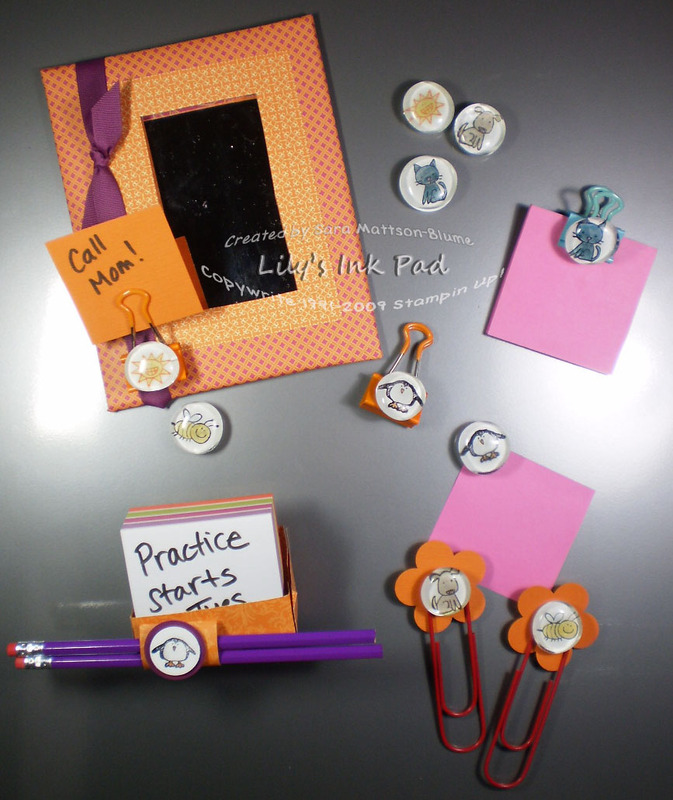 The little note cards are adorable, but the locker set is fab! I've made those little magnets and thumbtacks, also! I love the note cards, but the happy birthday card is just too cute. Love the little critters.Thanks for sharing! Sara that locker set is outstanding! 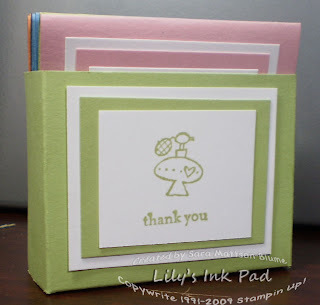 All of your projects are terrific and I love how you were able to line up a group of stamps on a clear block to make that last card! What great ways to use this set! I love your locker project. Love the locker set! Looks like we also had similar ideas for new looks for our blogs - looks nice! The locker set is genius! another idea I am going to have to try to use.. Great job! Sarah, that last card is so cute! I love it! Adorable lockeer decor and the little cards are sooo cute! Great work! These projects are too cute! I love the locker set as well as those 3x3 cards! Wow, Sara! Your projects are awesome, especially that locker set! Love your 3x3 cards! Simple yet fabulous. 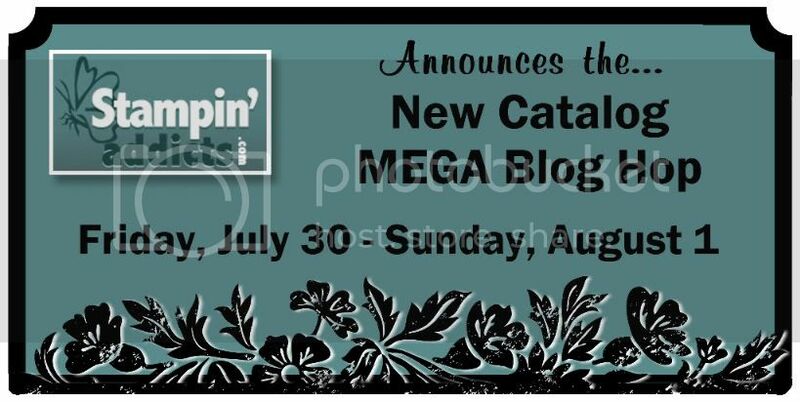 New Catty Blog Hop Coming This weekend! How'd I make that flower and flower pot? Today is the First Day of The New Catalog!